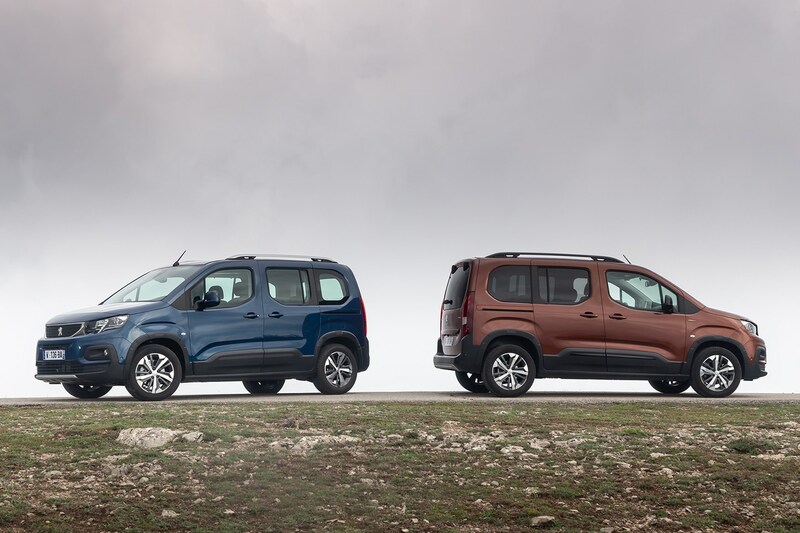 The Rifter’s engine range doesn’t include any kind of high-performance powertrains, so running costs across the range should be very manageable indeed for buyers. 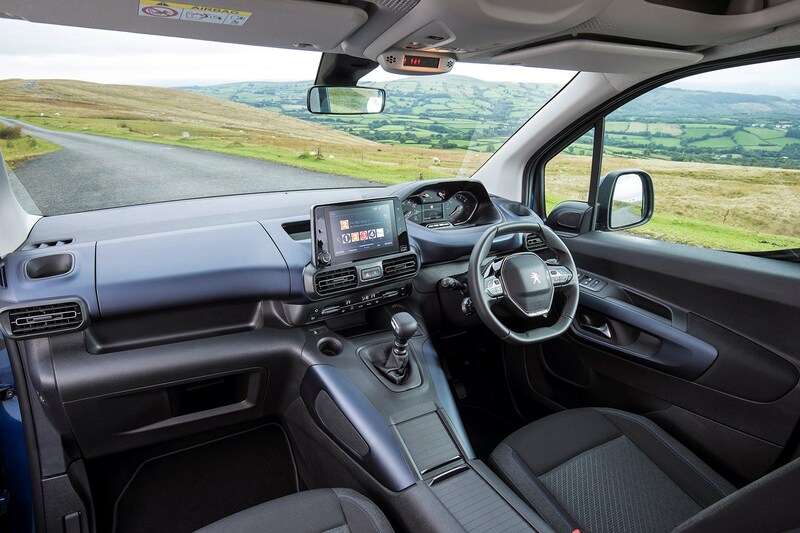 While the PureTech 110 is expected to be a big seller, it’s the BlueHDi’s that will be cheapest to run when it comes to fuel costs due to the higher fuel claimed fuel economy figures. 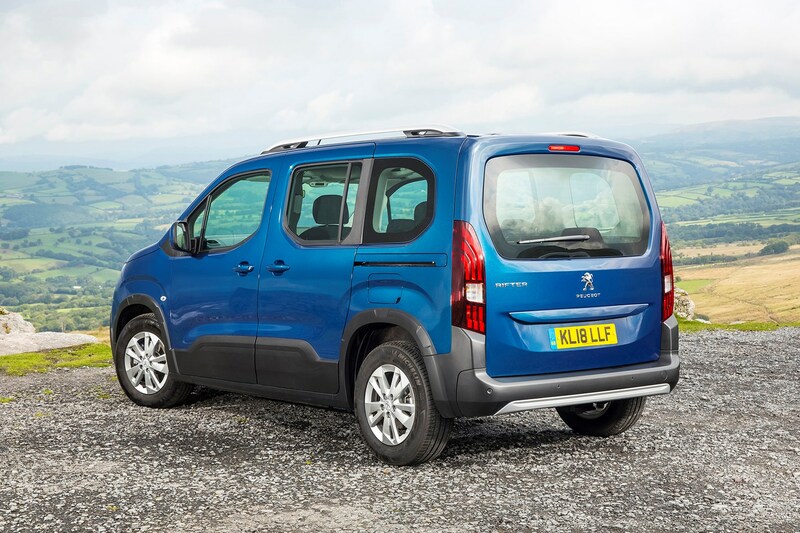 With the BlueHDi 75 diesel engine beneath the bonnet, the Rifter returns a claimed 68.9mpg (67.3mpg for cars with Grip Control fitted and on different tyres). 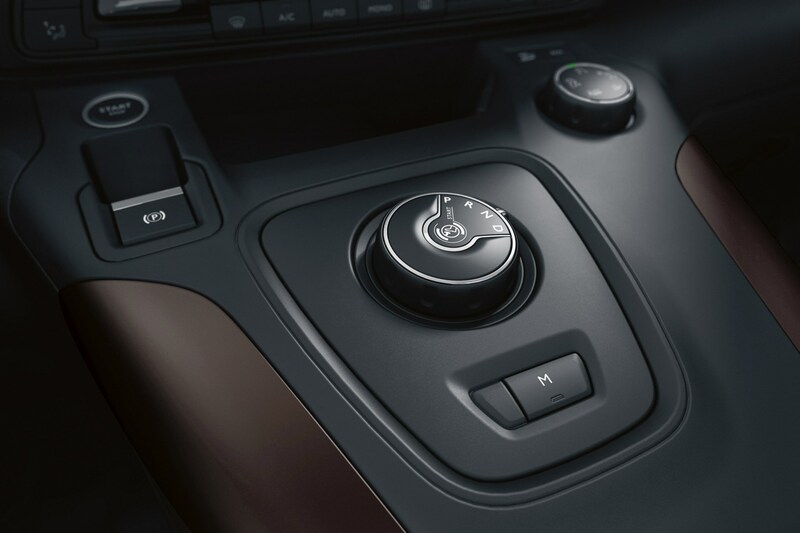 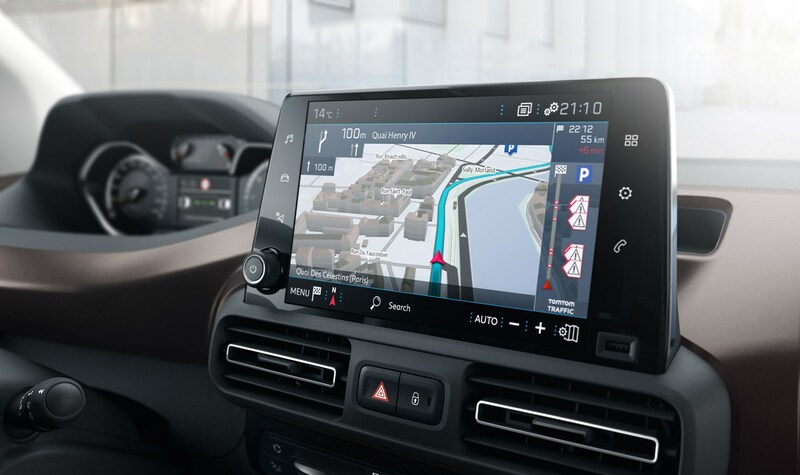 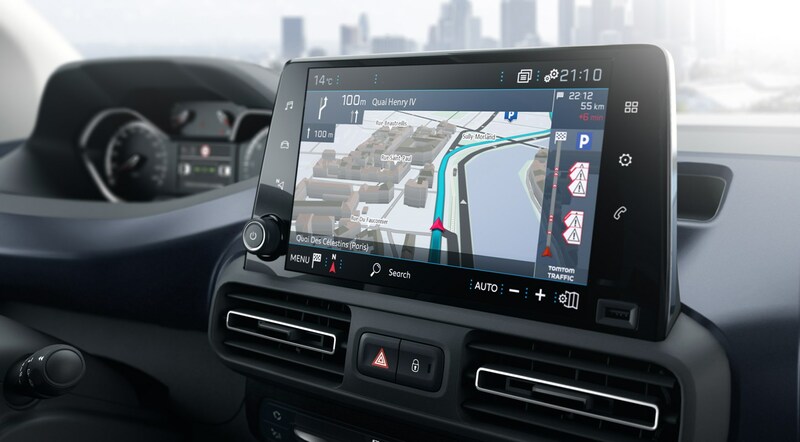 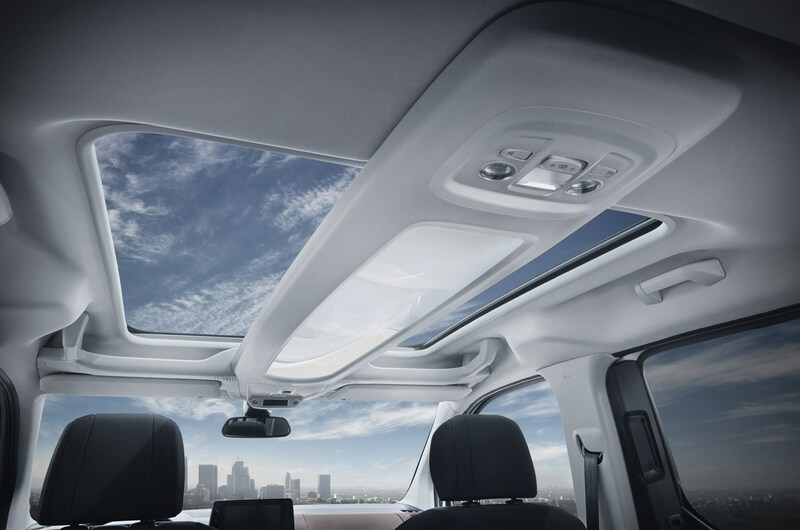 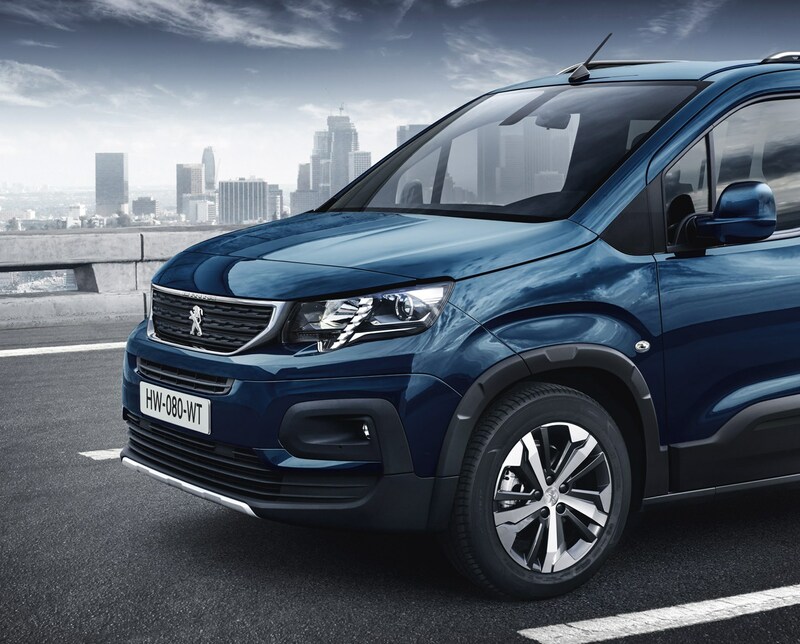 Step up to the BlueHDi 100, and you can expect fuel economy figures of up to 65.7mpg (65.7mpg with Grip Control), with the most powerful BlueHDi 130 diesel claims the same fuel economy (64.2mpg with Grip Control). 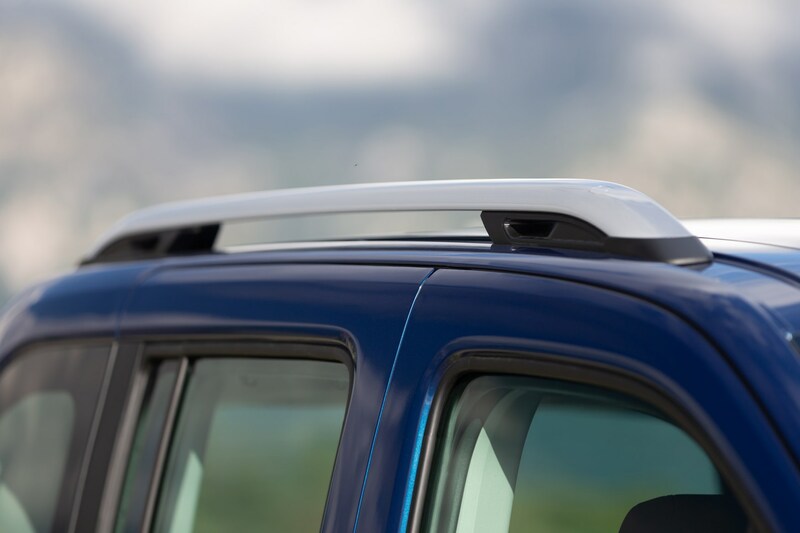 Figures for the EAT8-equipped BlueHDi 130 are yet to be confirmed. 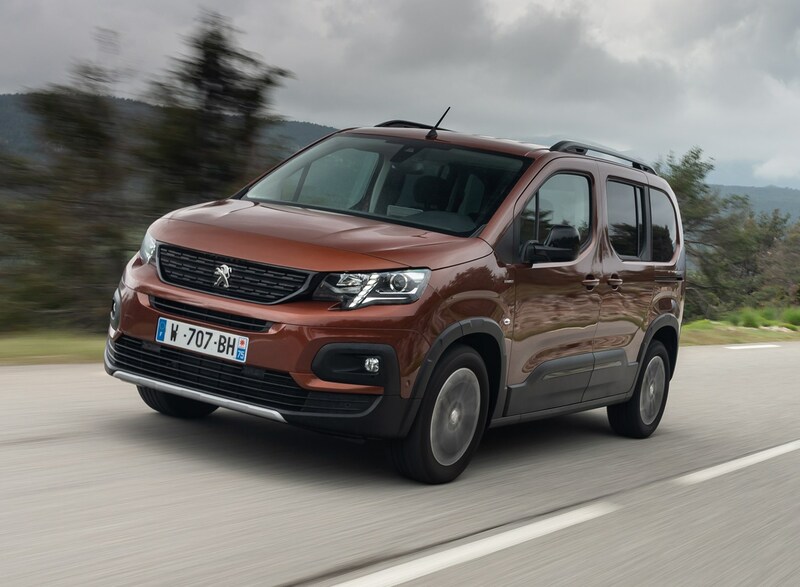 Fuel economy figures for the PureTech 110 engine are also yet to be confirmed, but they’re unlikely to be as attention-grabbing as the BlueHDi diesels’ figures. 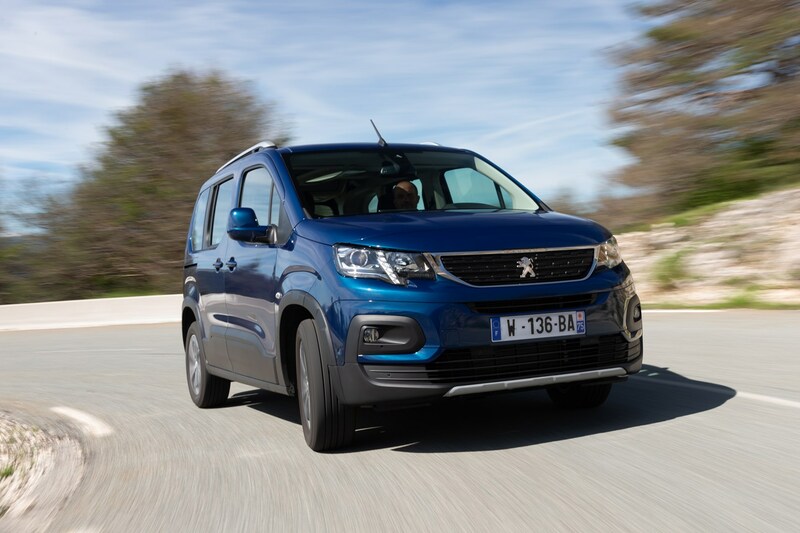 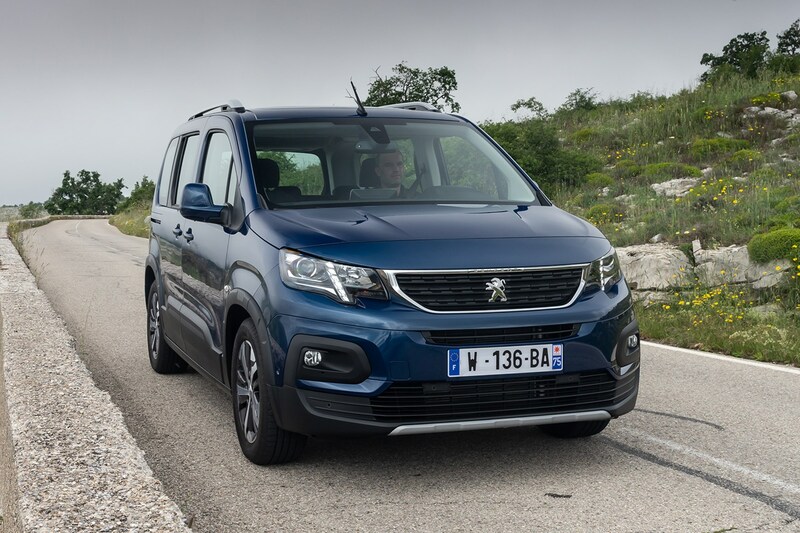 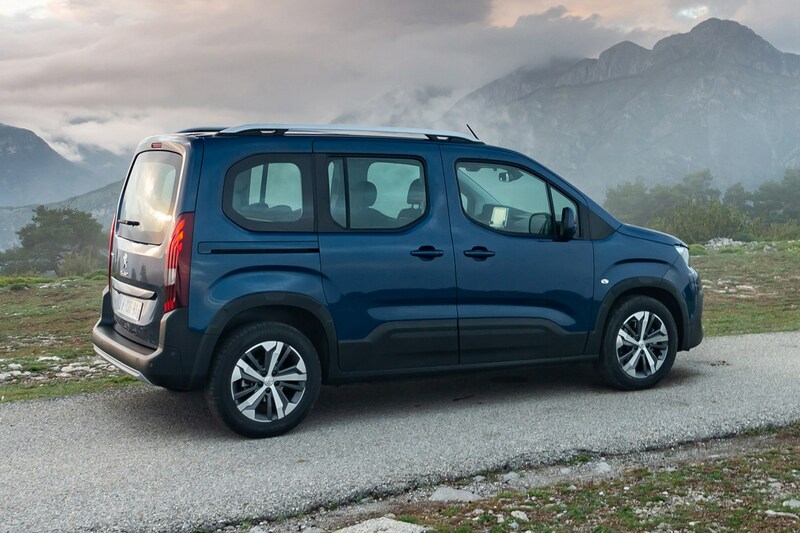 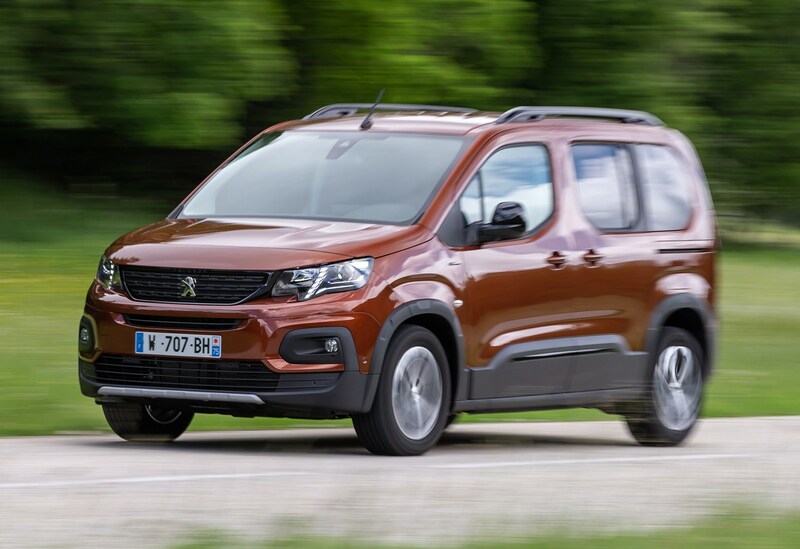 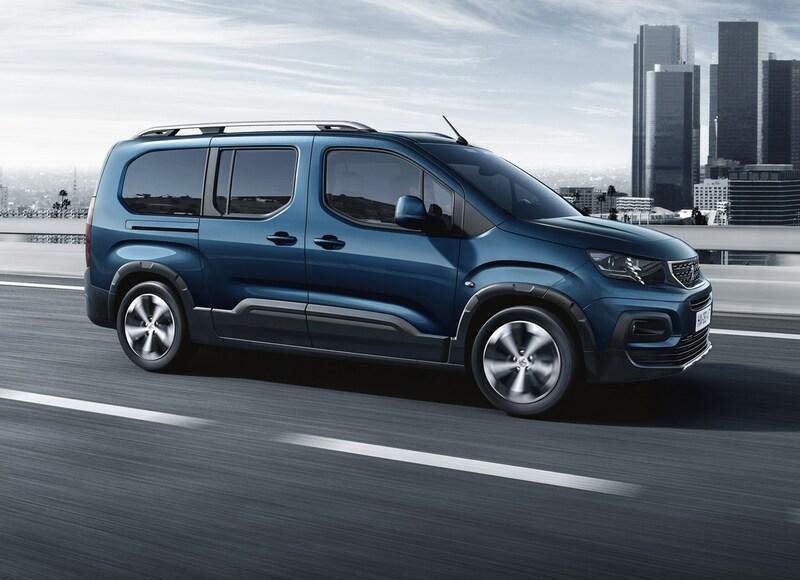 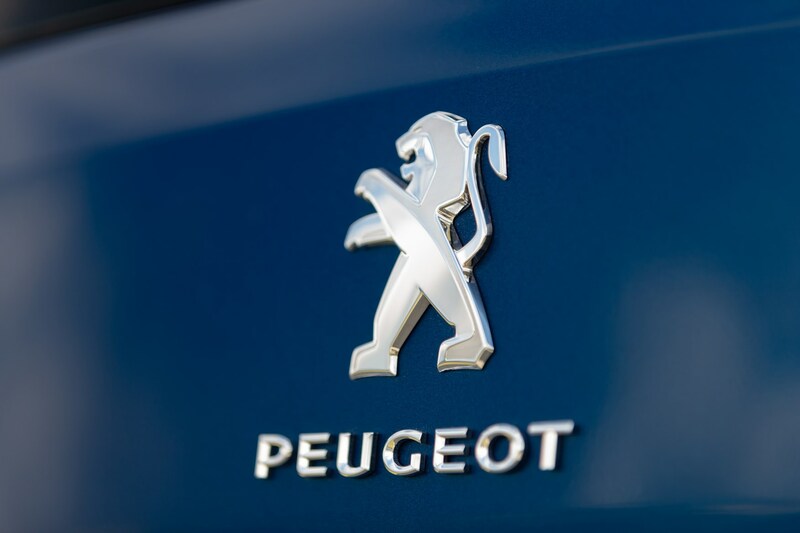 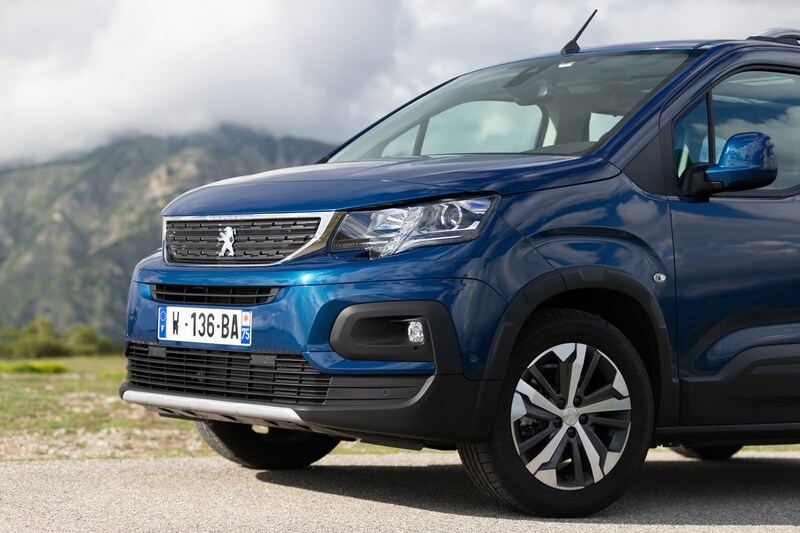 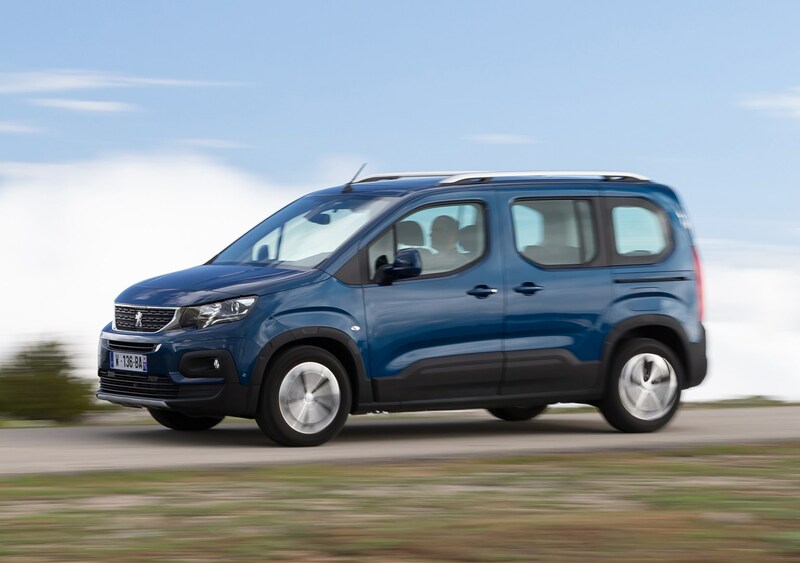 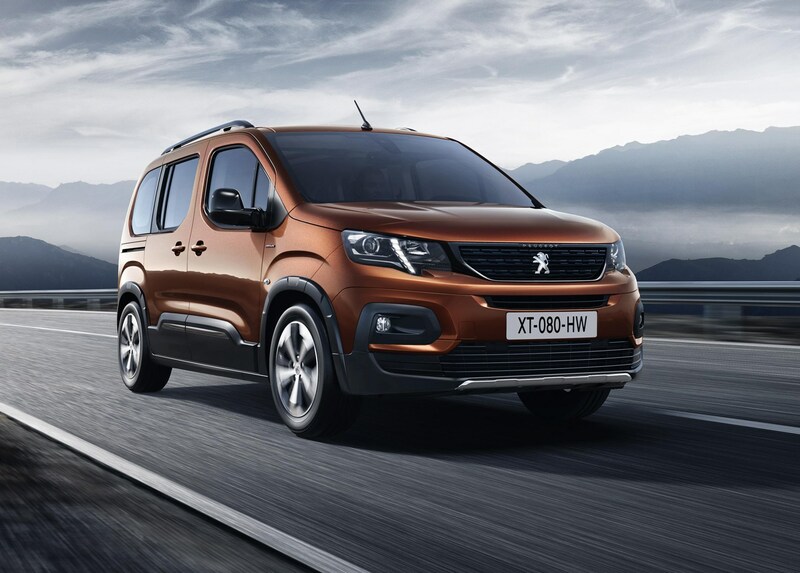 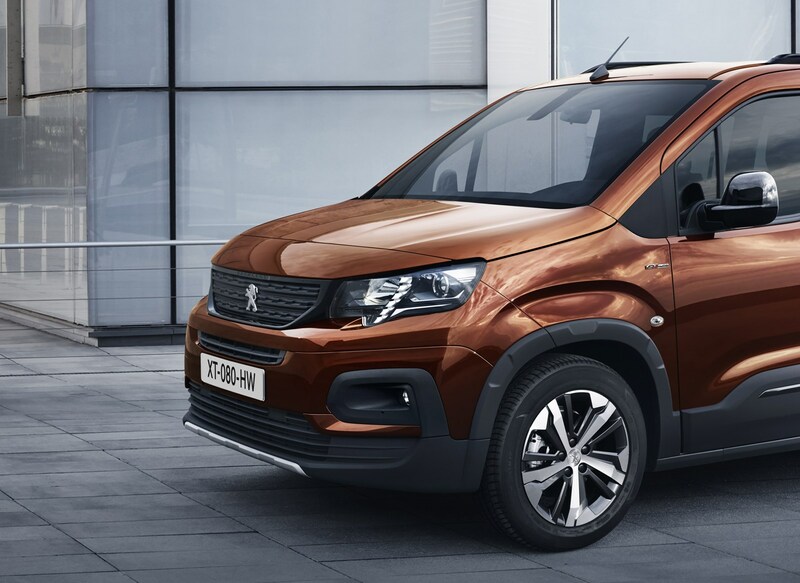 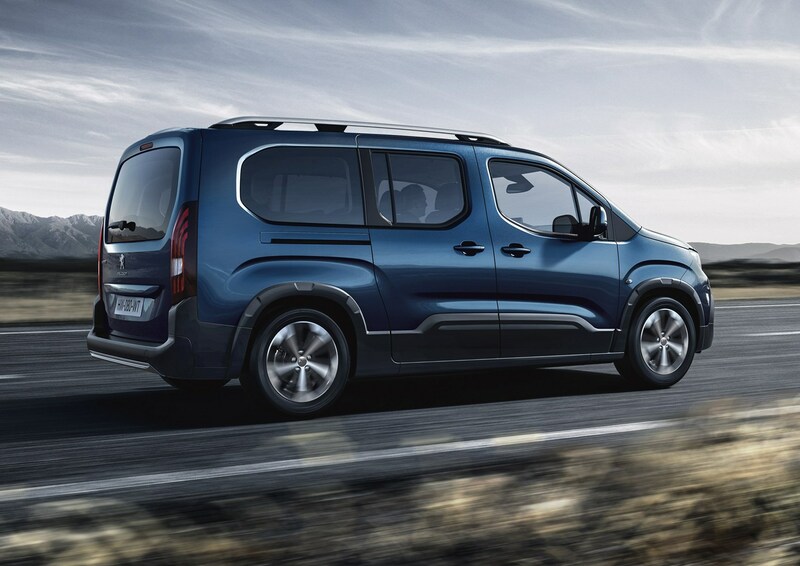 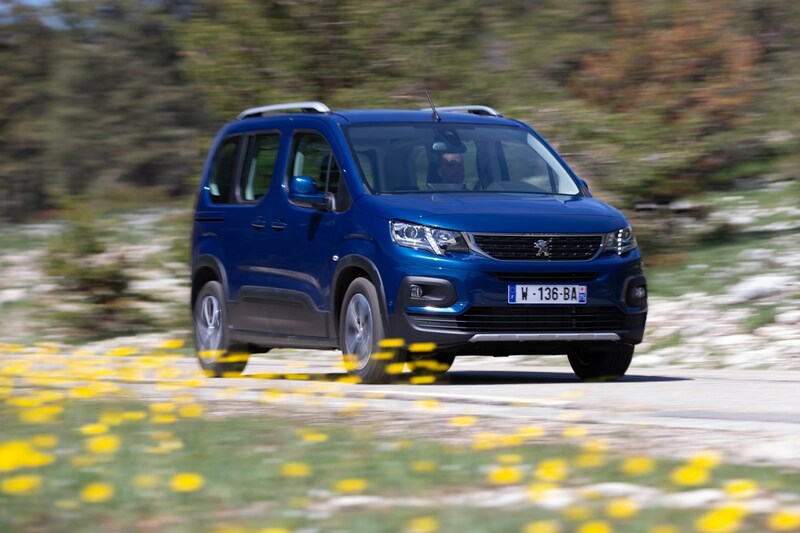 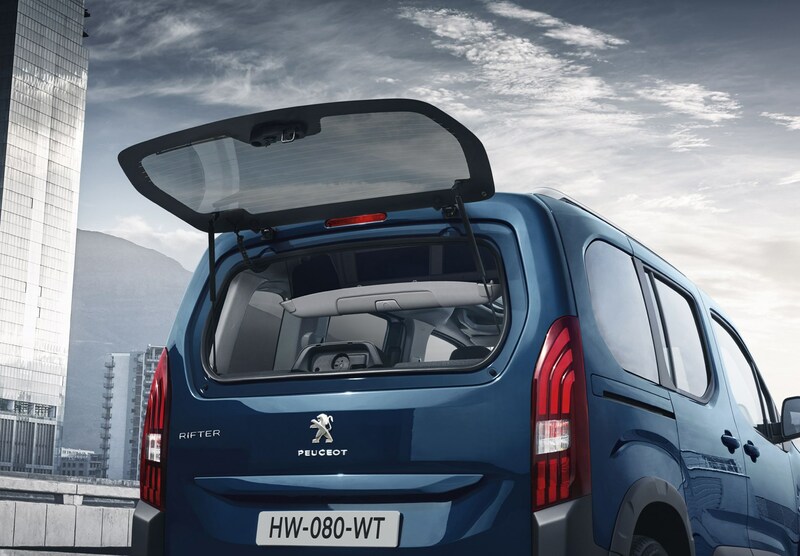 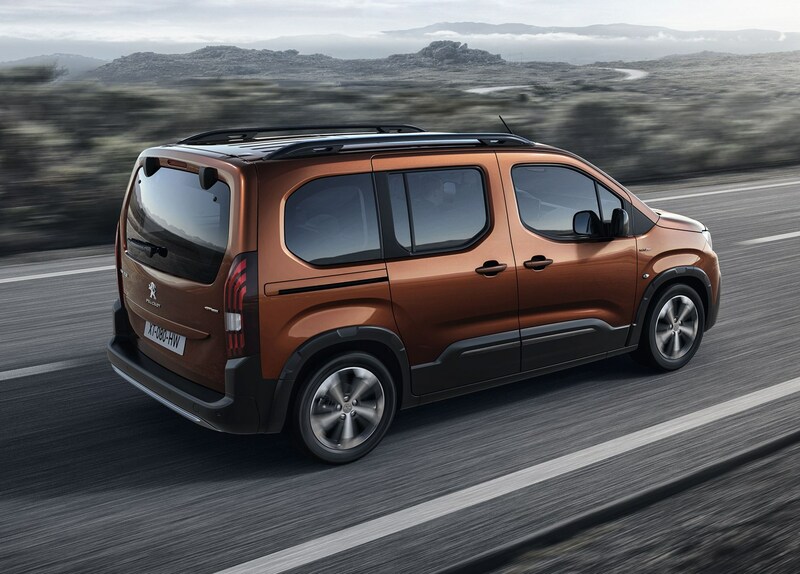 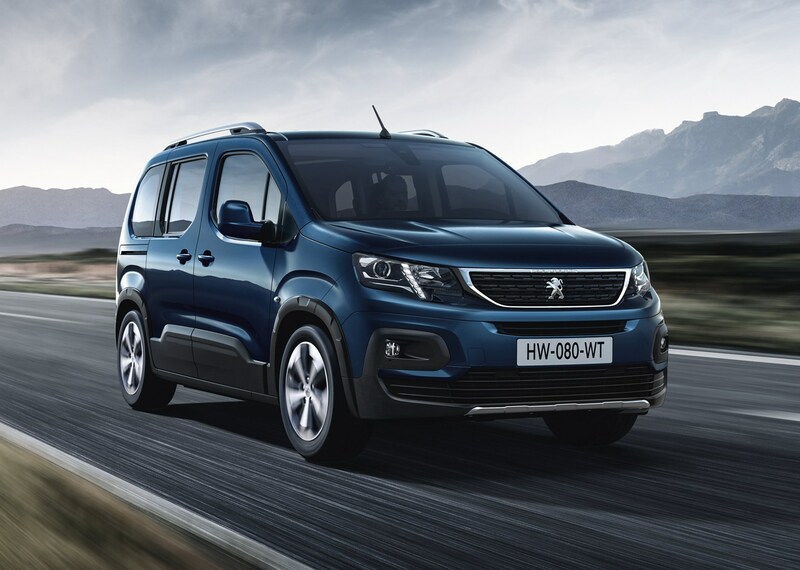 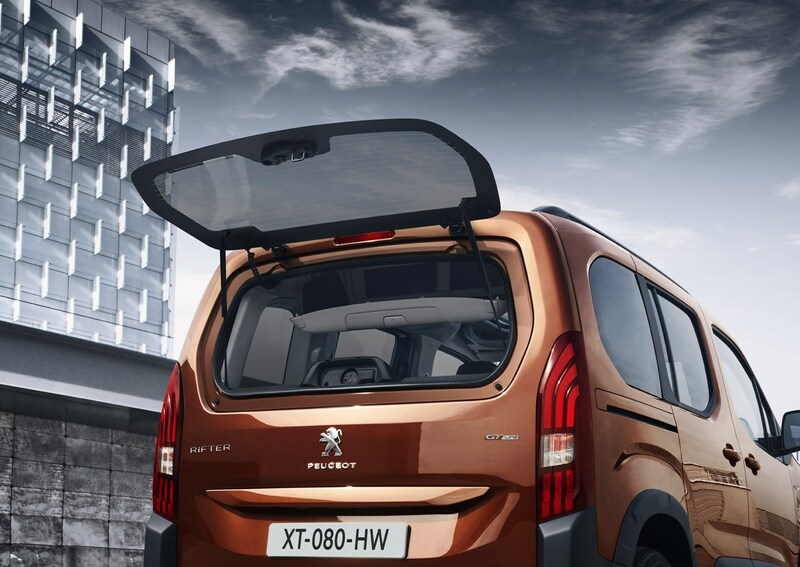 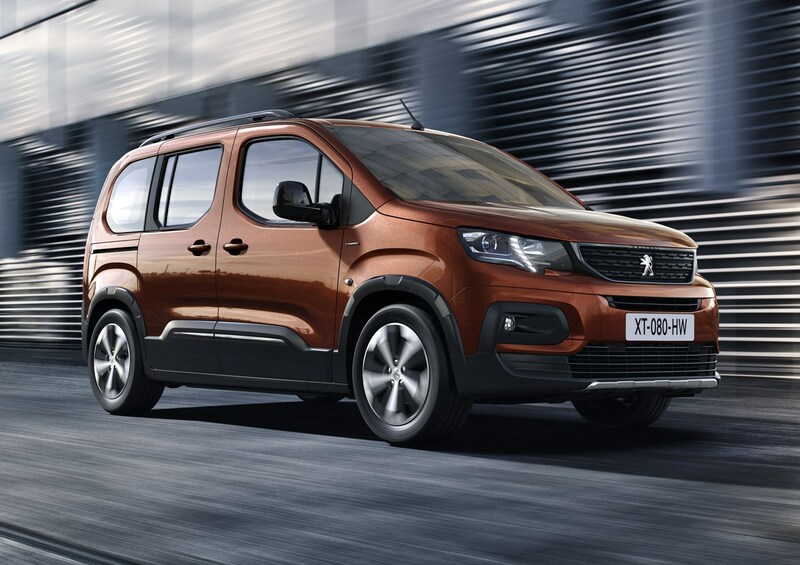 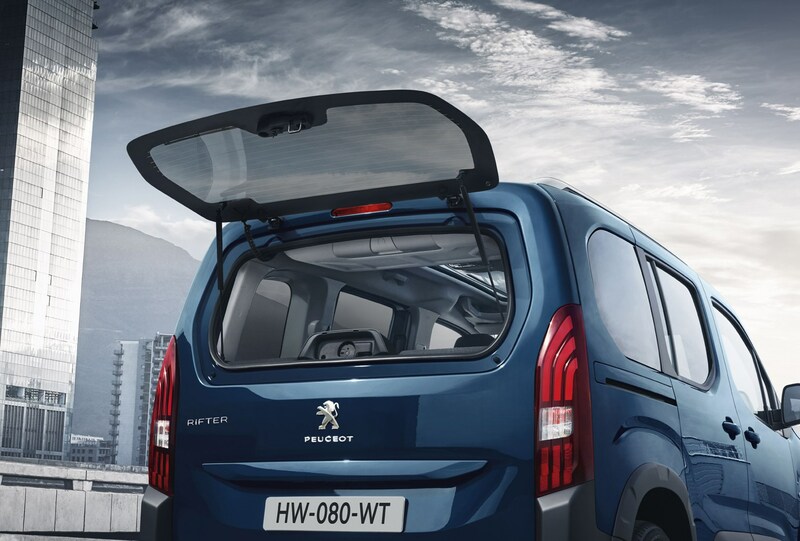 The Rifter shouldn’t cost too much to maintain, either, using engines found in almost every other Peugeot model, which should reduce costs when it comes to replacement parts and servicing. 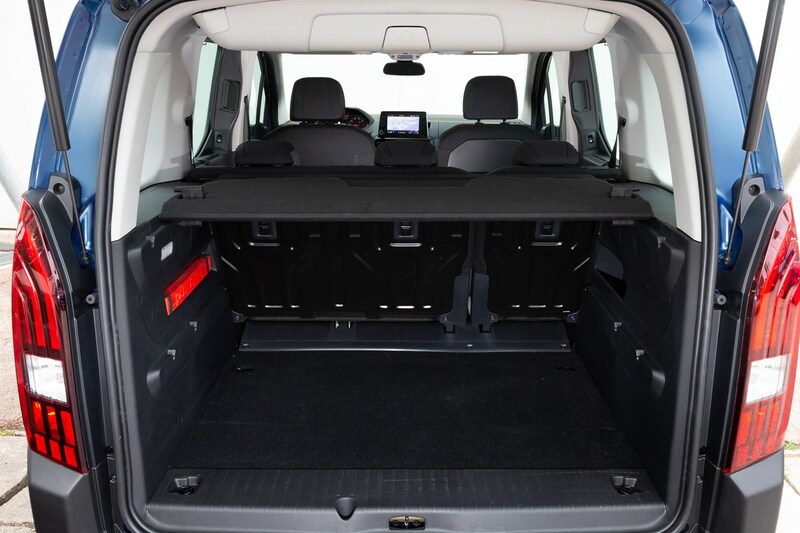 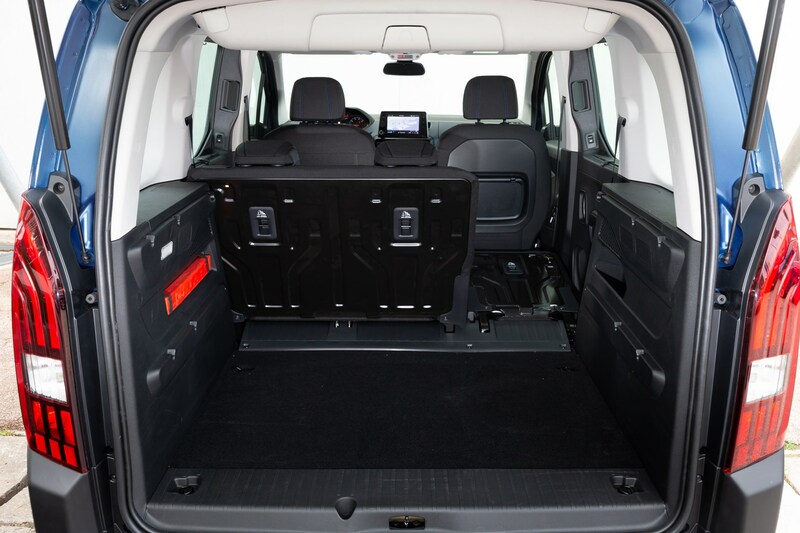 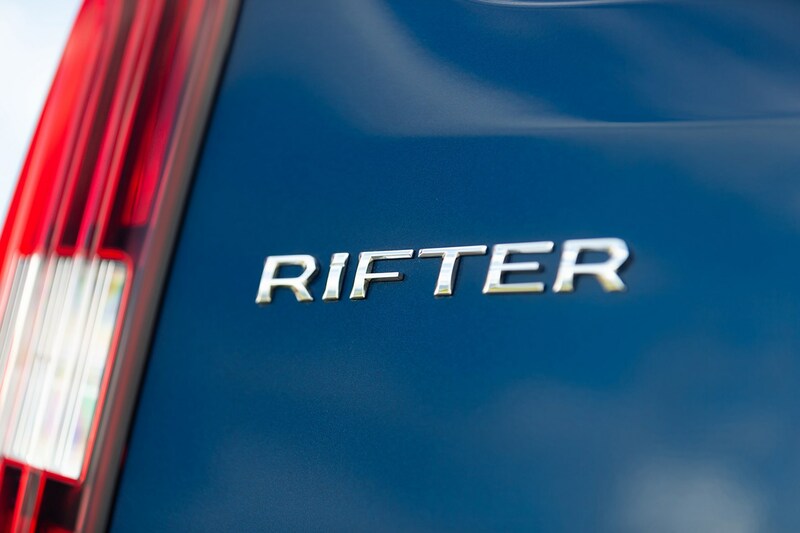 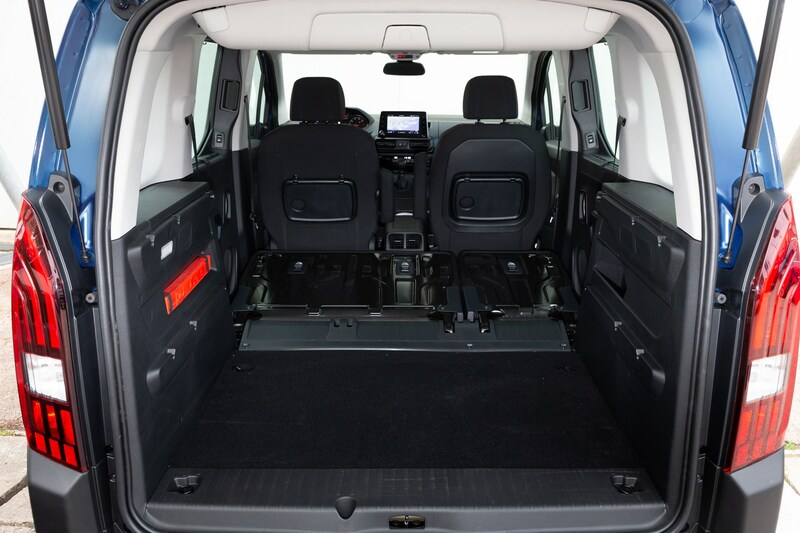 Insurance costs should also be low, especially compared with more desirable SUVs that do the same job as the Rifter. 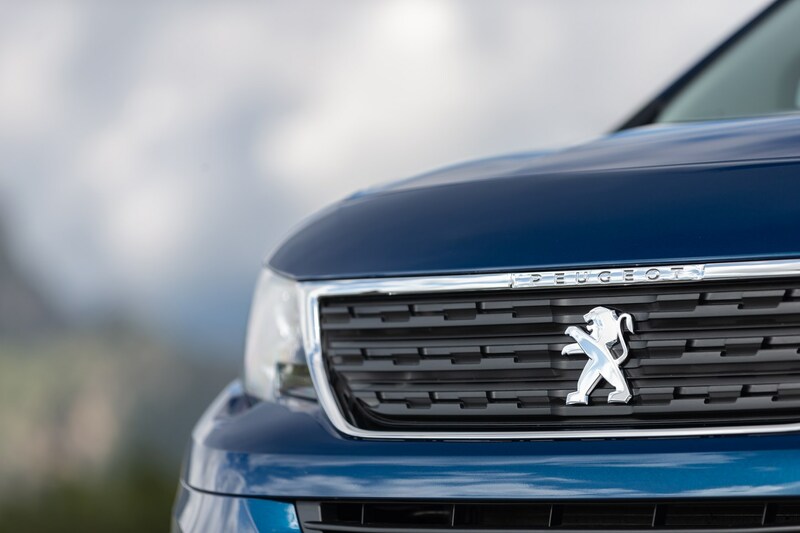 A full set of CO2 emissions figures are yet to be released, but the figures that are available are competitive. 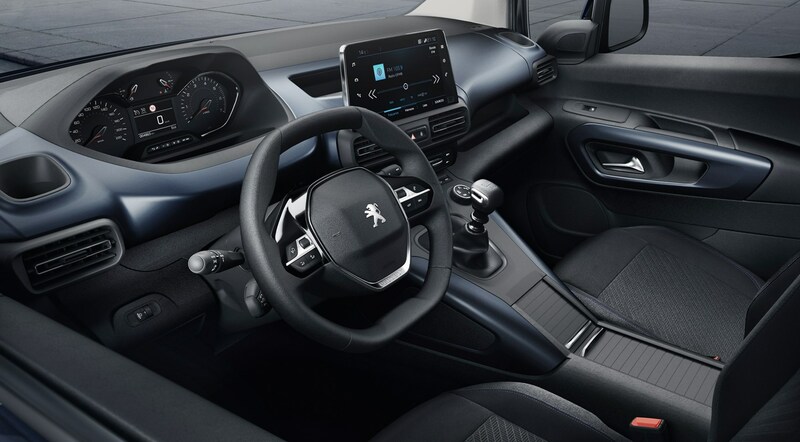 The BlueHDi 75 diesel engine emits between 109 and 111g/km of CO2 (varies depending on wheel size), while the BlueHDi 100 produces 113g/km (114g/km for cars with Grip Control). 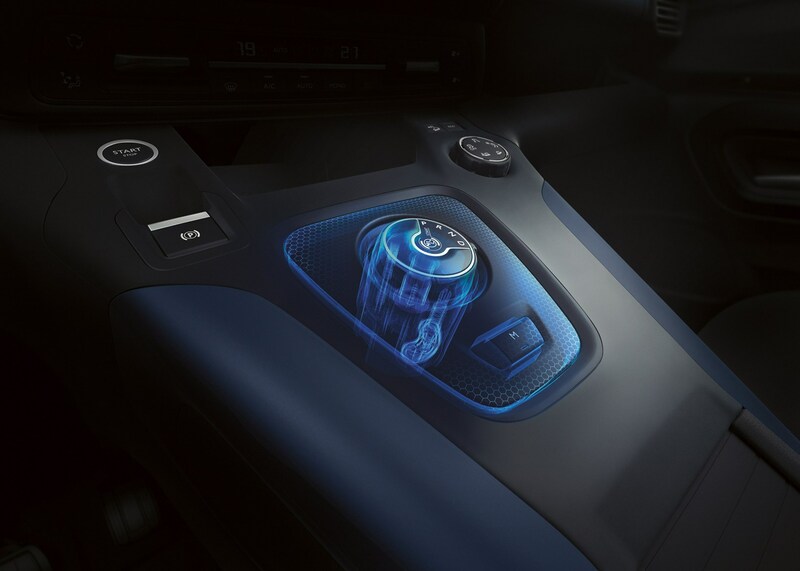 The most powerful BlueHDi 130 produces 114g/km (116g/km with Grip Control), while figures for the PureTech petrol engines are yet to be confirmed. 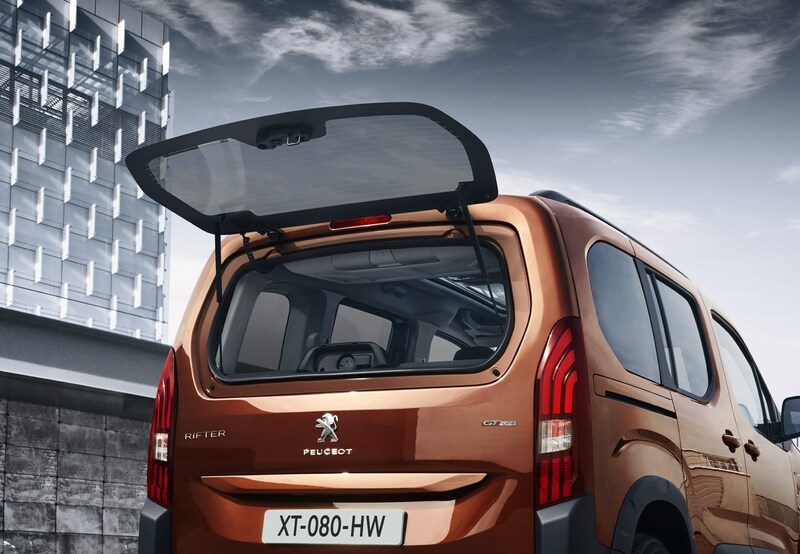 The Peugeot Rifter is very new, so it’s hard to tell how reliable it’ll prove to be long-term. 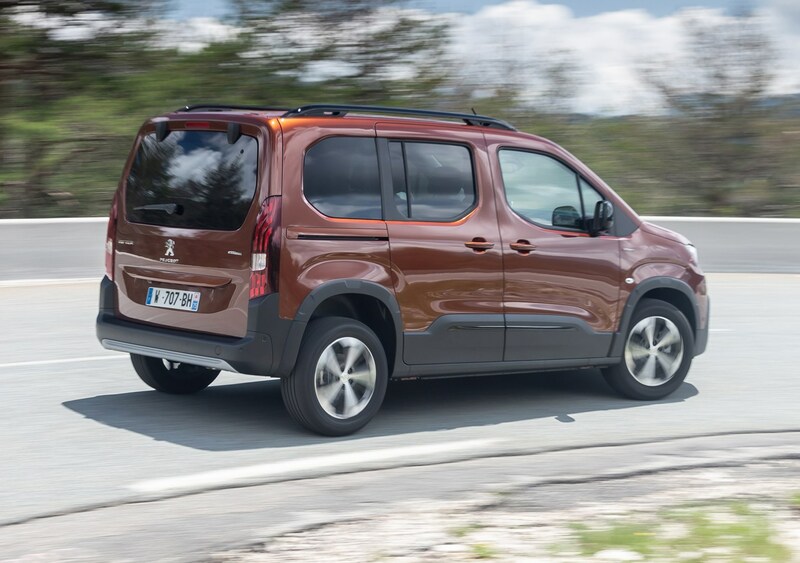 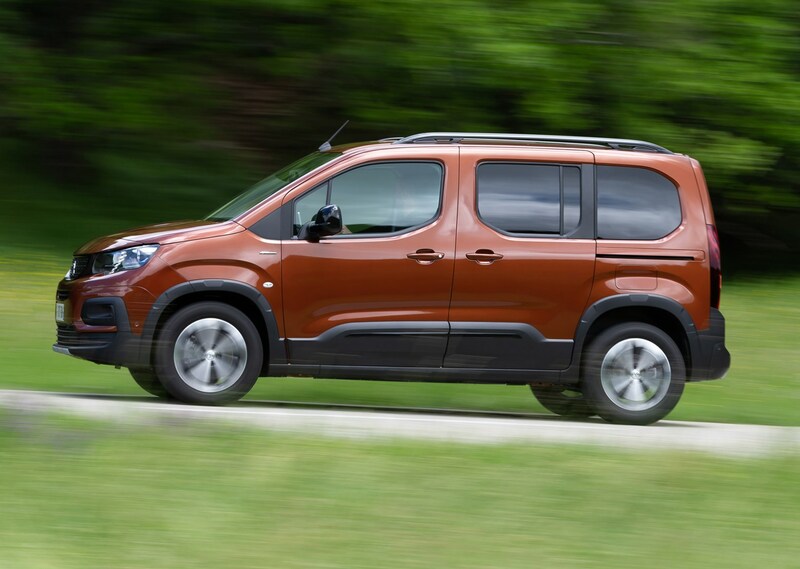 The signs are good, though, as many mechanical components are used elsewhere in Peugeot, Citroen, DS and Vauxhall vehicles, and overall the Rifter feels like it’s well-built. 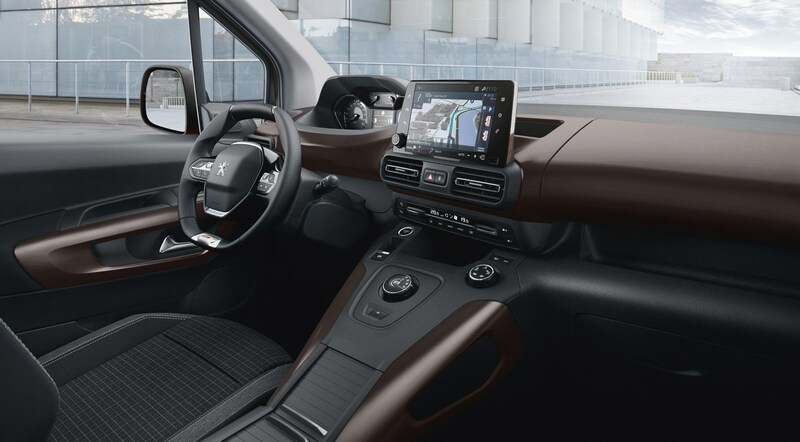 There are some questionable parts when it comes to interior quality where different plastics meet on the dashboard, but overall there shouldn’t be anything to be too worried about.